It might not feel like it right now, but summer is not that far away, and the sooner you get yourself ready for the summer, the more you’ll enjoy it. Many people want to get their body in slightly better shape before the summer beach season starts, and if that applies to you too, you need to move fast. It’s not just about looks either; there are ways in which you need to prepare your body for the demands of summer too. Skin exfoliation is really important during the summer and it’s even more beneficial if you start this regime ahead of the summer’s arrival. There’s really no reason not to, and by doing so, you’ll prepare your skin for the harsher conditions that it’ll face when the heat and humidity rise. You’ll avoid that dryness and damage that heat can cause. There are some things that you might neglect during the winter months but have to start doing once more as the summer approaches. Invest in things like hot wax and make sure you do the kind of things no one really enjoys doing. That way, you’ll be used to it by the time summer gets here and you want to be spending more time wearing fewer clothes. There are lots of different ways of protecting your skin during summer and this is something you should start thinking about as soon as possible. Research the different products that block UV rays and decide which of them is best for you this summer. Lots of people don’t realise how many options are on the market now and what the difference between them is. If you’re worried about your beach body and how you’ll look when the bikini season begins, dancing is the best way to get in shape. For a start, it’s fun and enjoyable so there’ll be less temptation to give up. And you’ll also receive a full body workout if you take this route. There’s much more activity involved in a simple bit of dancing than many people realise. 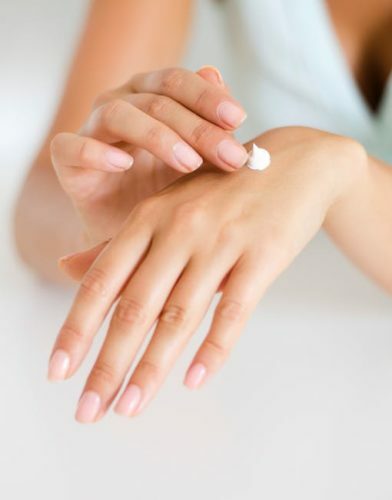 Another thing you can do to improve the condition and health of your skin ahead of the summer is moisturise. This is one of those things that anyone can do when they get out of the shower and if you do, your skin will thank you for it later. Your skin needs moisture more than ever when the heat begins to rise, so get ready for that right away. Summer is coming at you faster than you think, so make sure that your body and your lifestyle is ready for it. If you don’t make sure that you’re prepared, you will be caught out and you’ll be unable to enjoy your summer to the fullest. So what are you waiting for? Start preparing yourself now. ← How Do You Envision Your Wedding Day?